SAU Beyond the Campus is a student-run store in downtown Magnolia, Arkansas. Built around WooCommerce, the store syncs dynamically with their POS system, enabling the online sale of all of their in-store products. 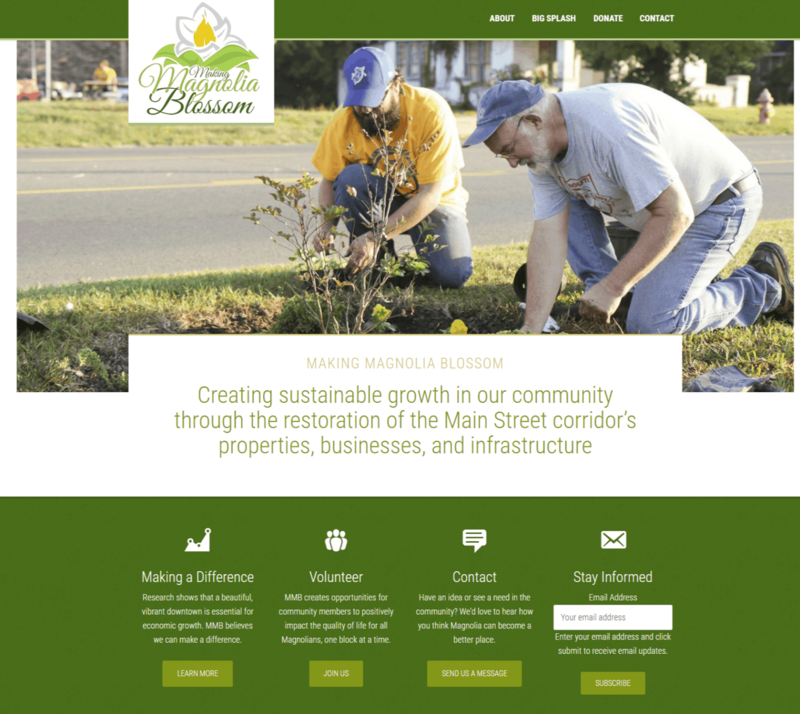 An organization I helped found while I lived in Magnolia, Arkansas, MMB organized volunteers on-campus and across the city for beautification projects. The website served as a means of soliciting donations, recruiting and registering volunteers. 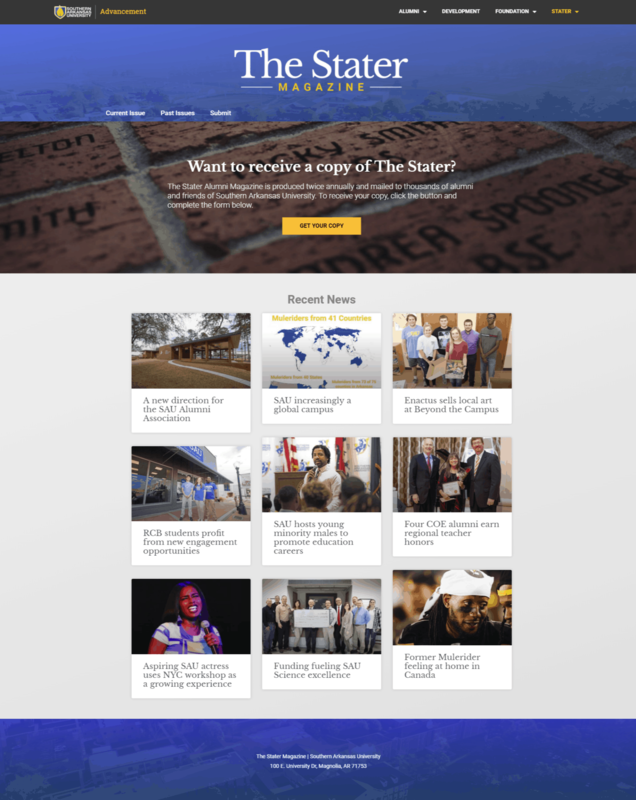 A biannual publication for Alumni and friends of Southern Arkansas University, I recently redesigned the site to better serve it’s two main purposes: to facilitate new submissions to the magazine and to help better distribute the print publication. 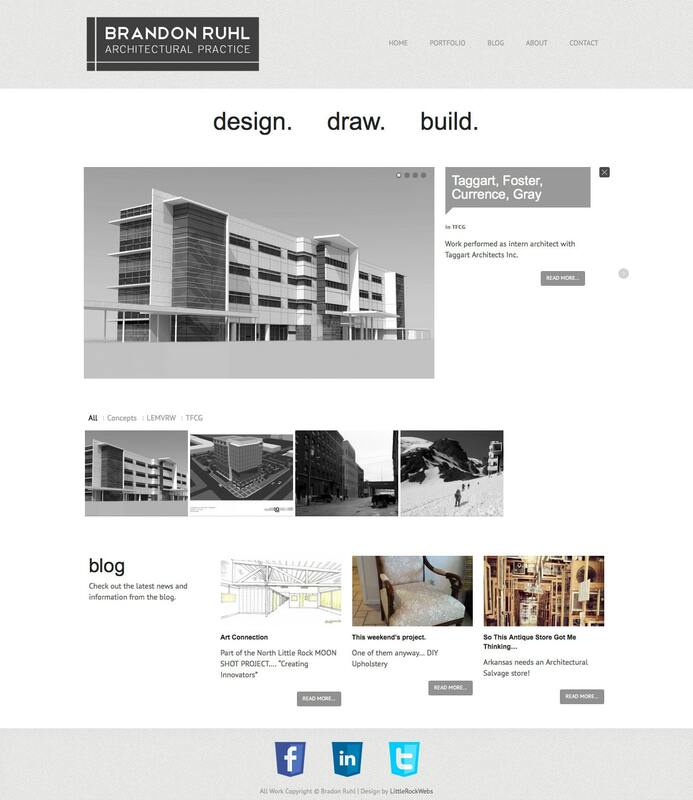 Coinciding with a restructuring of the department and membership structure, the redesigned saualumni.com is meant to convey the value and tradition of the University. 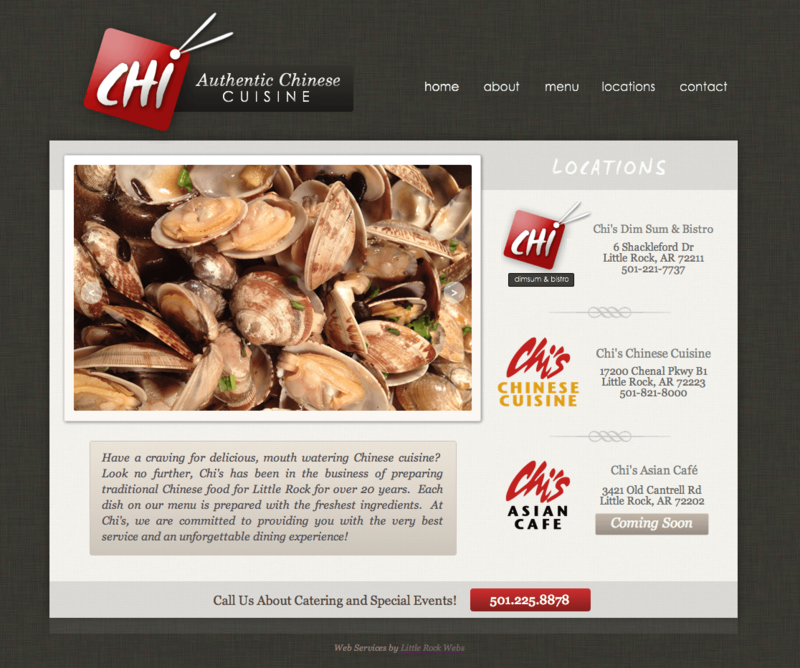 A simple site nearing the end of the development, Chi’s Chinese Cuisine was seeking an online presence that reflected the warmth and modernity of their brand.